Washington Cold Storage offers both FIFO and LIFO inventory control in an effort to meet the demands of individual customers. FIFO (first-in, first-out) is the most traditional form of inventory control, ensuring that the oldest product is the first shipped out with newer product taking its place. It also means that the cost of all units of product are reported from the oldest onward, leaving the most recently purchased product to represent the inventory balance after expenses are accounted for. This is an internationally accepted method of accounting and inventory control and is widely used. Our company also offers LIFO, or last-in, first-out. Although not as widely used, it is still a common method in the United States and is used to reduce the inventory balance for financial purposes. With LIFO, recently purchased product with a higher cost than older product is recorded as being sold first, with cheaper product recorded on the inventory balance. This leaves the inventory balance smaller than it would be using FIFO. Companies that prefer LIFO accounting also use LIFO financial reporting, and the difference between their LIFO balance and their FIFO balance, called a “LIFO reserve,” is usually also reported. Most companies dealing in perishable goods use FIFO because of the need to keep product fresh and rotated. LIFO can be helpful in times of economic inflation to lower taxable income but it is less helpful when prices are on the rise. Even when companies use LIFO for financial reporting they often use FIFO for their own inventory purposes. 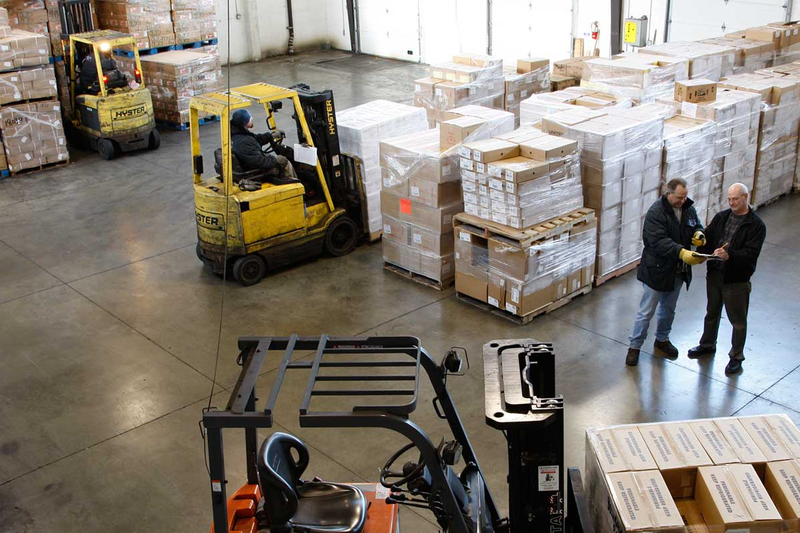 Washington Cold Storage offers FIFO or LIFO according to our customers’ needs, or using another form of inventory control at our customers’ request.